I am feeling extra somber today because of many different reasons but this blog is a happy place so I'll spare you the trouble of having to read through my grievances. Let me just write about something close to my heart - lipsticks - in the hopes that it will cheer me up. 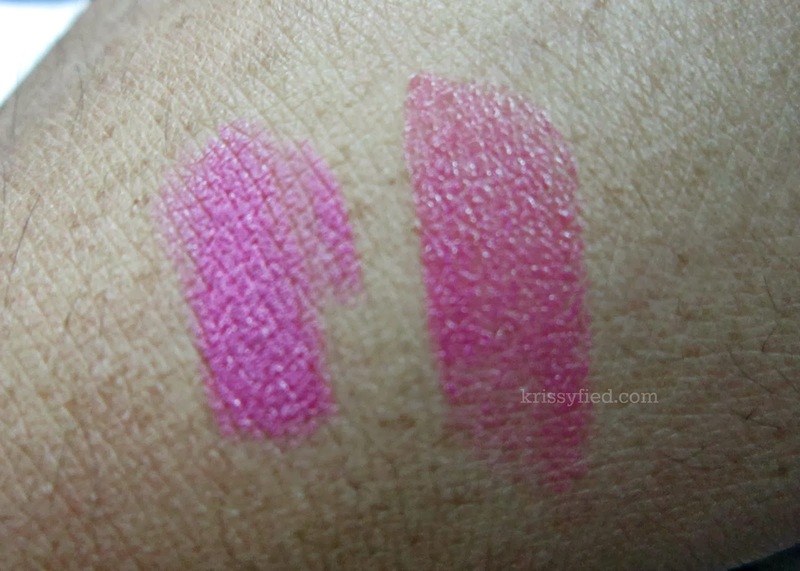 The Glamourbox team sent me two OFRA lipsticks yesterday and, well, you know me and my love affair with everything lip-related. I used #205 today, and here are some of my quick thoughts about it. See that pretty shade of pink? I love it. Such a happy shade of pink, yes? 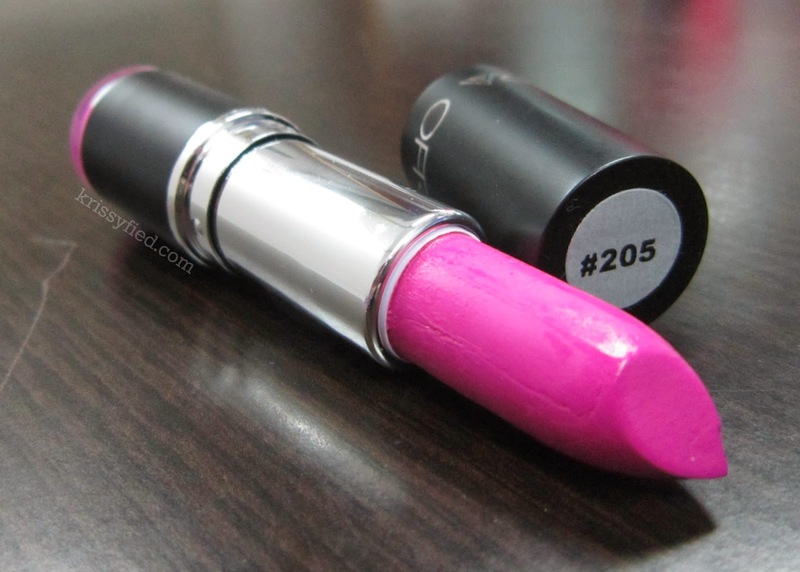 ♥ I love it because it did not dry my lips even though I did not put a lip balm or lip primer underneath and you only need two swipes for the color to show, while three swipes will give you a really intense color. It also doesn't have any distinct taste or smell. I also like that the bottom part of the tube easily tells you what shade it is - makes rummaging around the kikay kit much easier heehee. Info from the website says it is enriched with Vitamin E, antioxidants, and natural sunscreen. The best part? Each tube costs P650 only at Glamourbox. My only gripe about it (and I consider this a character fault on my part and not necessarily OFRA's haha) is that it doesn't have a shade name, only a shade number. You know why I loved it even more? Dare I say it? 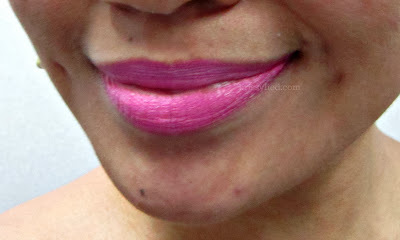 It's a BETTER version of cult favorite MAC Pink Nouveau! Well, for me, at least. They have almost the same shade and tone, but the former has a matte finish while the latter is more moisturizing and suits my skin tone better! I mean, I love the pale pink shade of MAC Pink Nouveau but [and I hate to admit this] it washes me out and makes me look sickly. 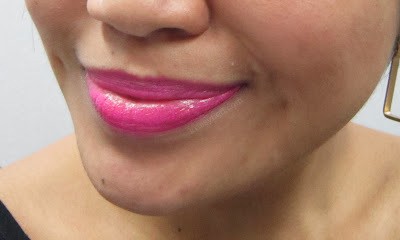 This is how MAC Pink Nouveau looks like on my lips. *I'll try to update this post with a better photo by tomorrow hee. 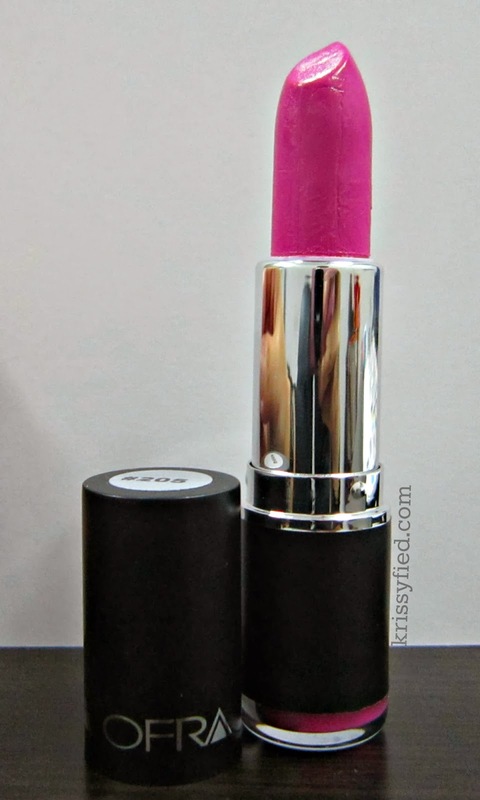 Needless to say, I love this lipstick so much! I know this will last me a long time as I have lots of other lipsticks that I also have to use lest they go to waste but I'm sure this will be a staple in my everyday makeup kit. 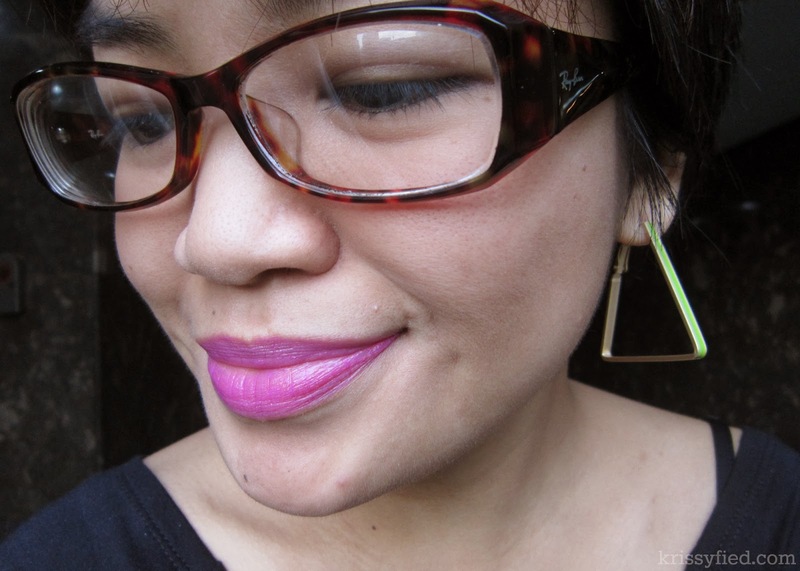 Disclosure: This lipstick was given to me for free by the Glamourbox team but all opinions are my own. the hot pink looks great, very barbie! love it on you! I'm a walking mood ring. "Falls apart, might as well." Giveaway: Charm bracelets make me happy! This is stranger than fiction. What if I take a step back?